Kicking off the premiere episode is reality TV chef extraordinaire Sarah Grueneberg. The Top Chef and Iron Chef Gauntlet star opens up to Mark about her life, her restaurant Monteverde, and how it all started with an inspiration from public television cooking shows. 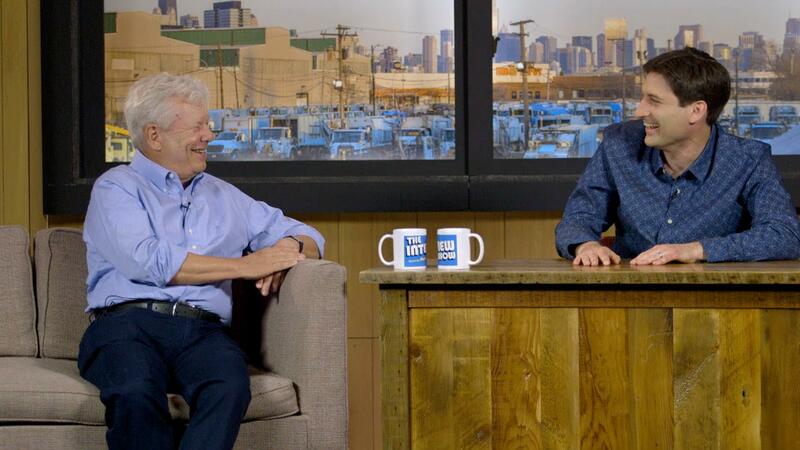 Then, Mark welcomes the 2017 Nobel Prize winner in economics, Richard H. Thaler as they discuss his pioneering work in behavioral economics and best-selling book, Nudge.